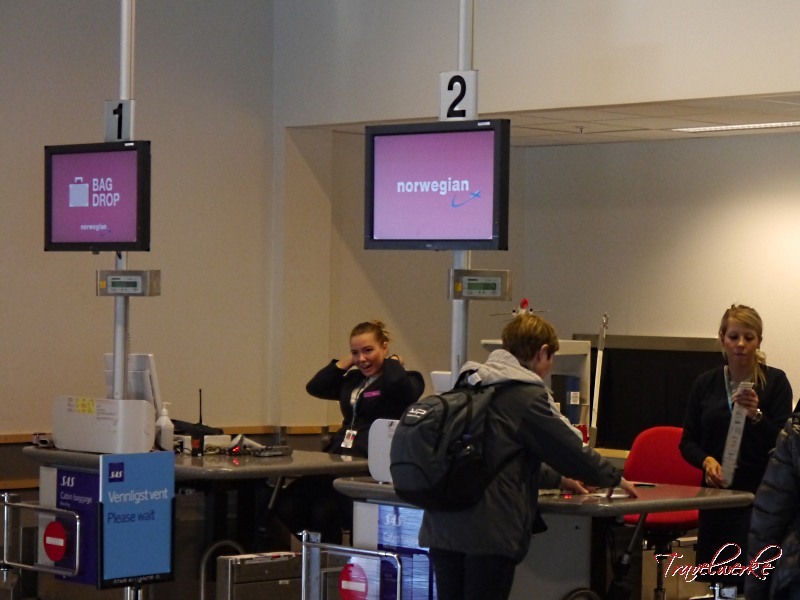 With a fleet of over 90 modern aircraft serving 126 destinations in 35 countries, Norwegian Air Shuttle has expanded rapidly in the past 2 decades to become Scandinavia’s second largest airline and a rival to the region’s legacy carriers. 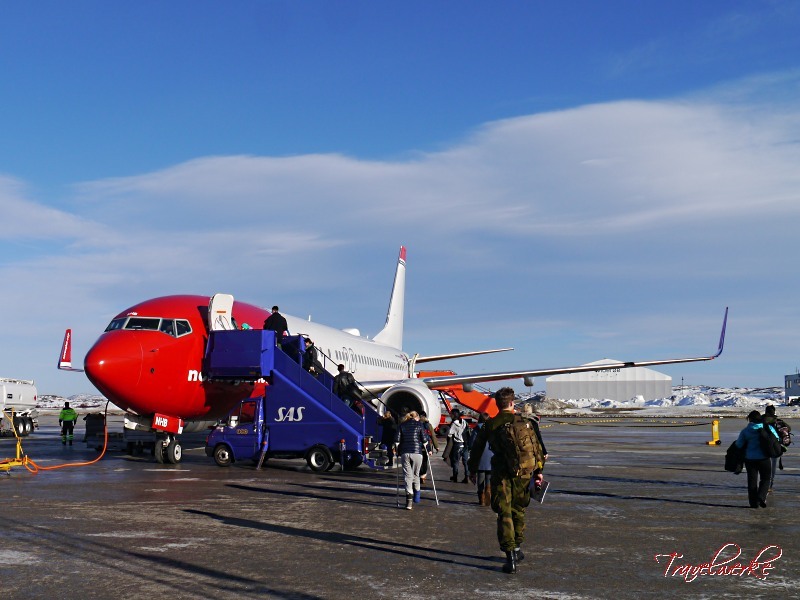 Widely regarded as Europe’s best low cost carrier, we go onboard the airline’s striking red and white Boeing 737-800 for a flight from Kirkenes to Oslo via Tromso. 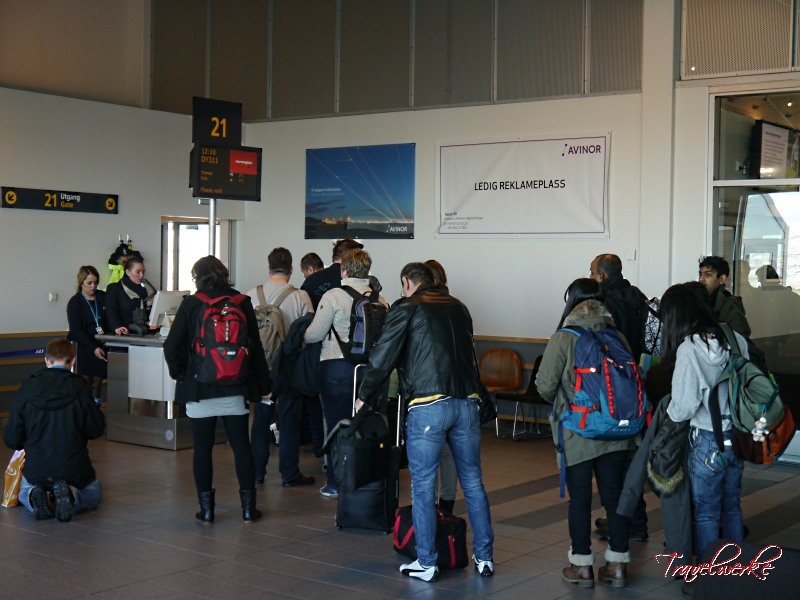 Arriving at Kirkenes Airport shortly after 1000 hrs for our mid-day flight, we were greeted by a compact departures hall bustling with activity processing passengers travelling on an earlier flight with another airline. 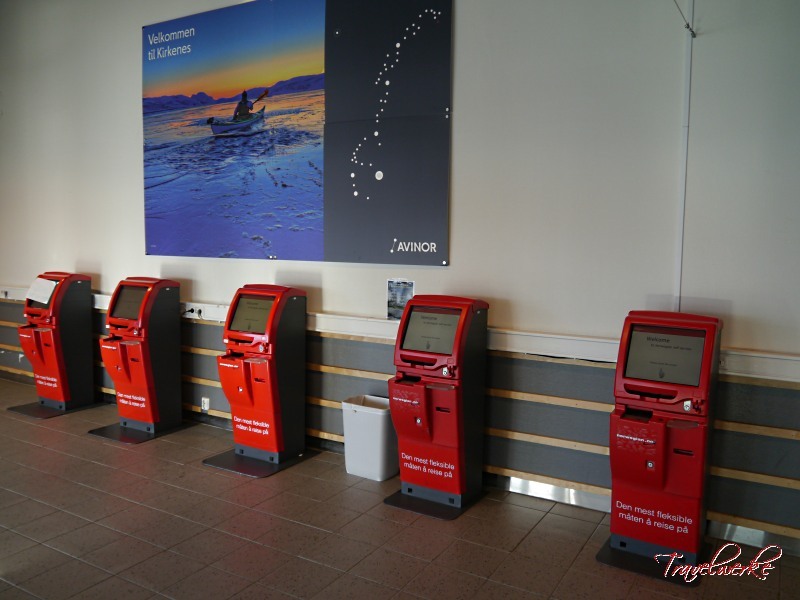 For its sole departure from here, Norwegian provides ample self-service terminals and staffed check-in desks. With no lines in sight, we opted for the latter and were quickly served by the friendly agent who promptly had our luggage tagged and boarding passes issued. 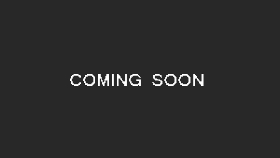 Being a small regional facility, the transit area was a common space shared by passengers on the various flights which gradually thinned out as the earlier flights departed. Boarding by row numbers was announced approximately 40 minutes before the scheduled departure time and was a quick process with both the front and rear doors utilized. Allocated a seat nearer the nose of the aircraft, we were reminded to board by the front door where the flight’s purser greeted us. Today’s jet featured the Boeing Sky Interior boasting a higher ceiling and sense of space which was immediately noticeable compared to other narrowbody aircraft. Together with the rest of the crew positioned along the aisle to assist passengers (including us when our seats were occupied by an errant passenger), this made for a pleasant boarding process allowing us to settle in and await pushback. 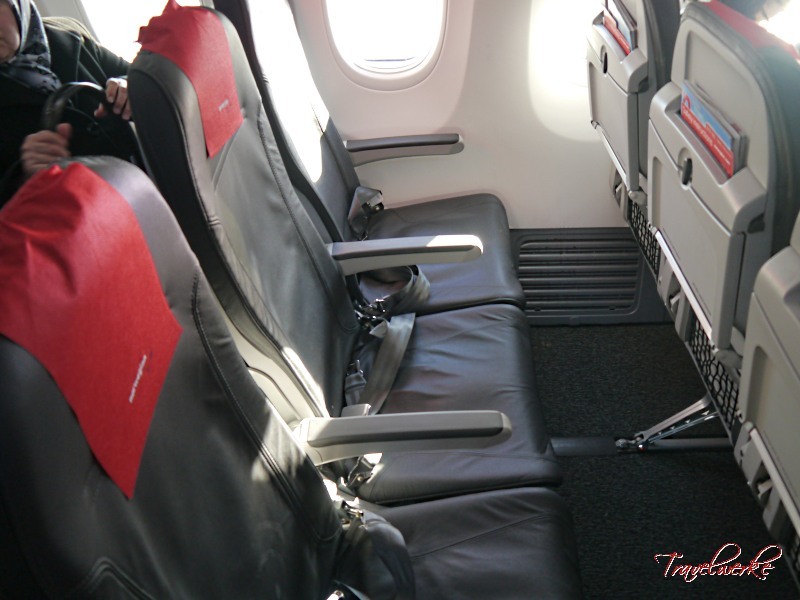 Norwegian has opted for slimline-type seating from German manufacturer Recaro, clad in black leather with smart-looking red headcovers. 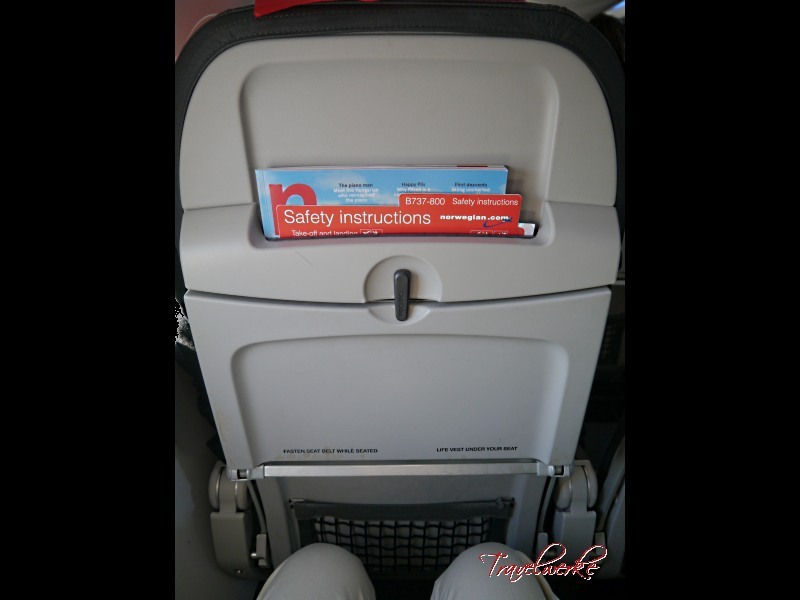 Being a low cost carrier, we were expecting a tight seat pitch but were pleasantly surprised to find that there was still sufficient space between our knees and the row ahead. The position of the literature rack higher up the seatback freed up space below, which we were able to use as storage for our personal items. 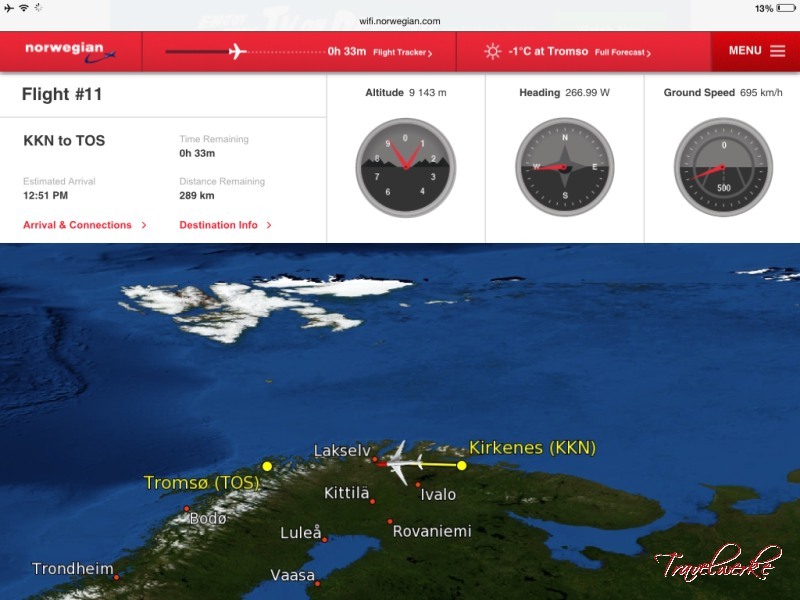 Our flight took place a day after Norwegian resumed flying following a 2-week industrial action by its pilots. The airline’s European cabin crew had been placed on unpaid leave during this time and were eager to be back at work, as demonstrated by the team onboard. The purser and her flight attendants were cheerful and enthusiastic, proactively assisting and serving passengers throughout the flight. Ad hoc requests outside of the buy-on-board and duty free runs were responded to quickly and with a smile. A special mention also to the crew’s firm stand towards safety, ordering passengers to remain seated after landing when some individuals got up from their seats before the aircraft was docked at the gate. 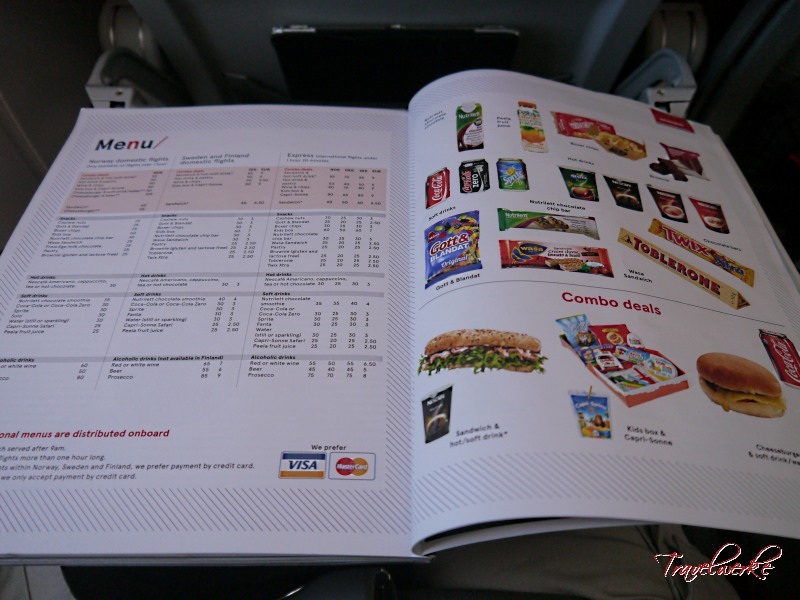 Norwegian Air Shuttle conducts a buy-on-board service for food and beverages, with the menu integrated into the inflight magazine. The selection was pretty extensive, with sandwiches, wraps, pastries and most drinks available, conveniently paid for using credit card and cash (all major Scandinavian currencies accepted). 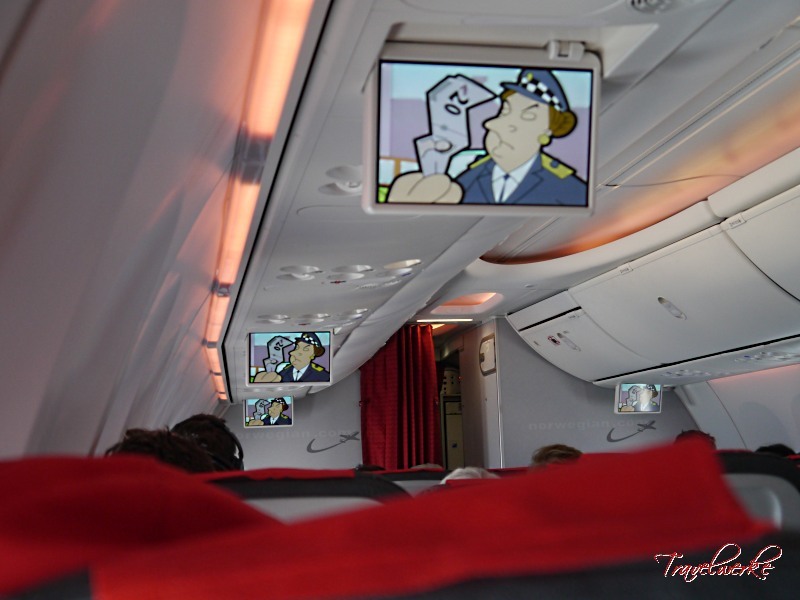 To keep passengers entertained on flights, the airline employs several inflight entertainment options. 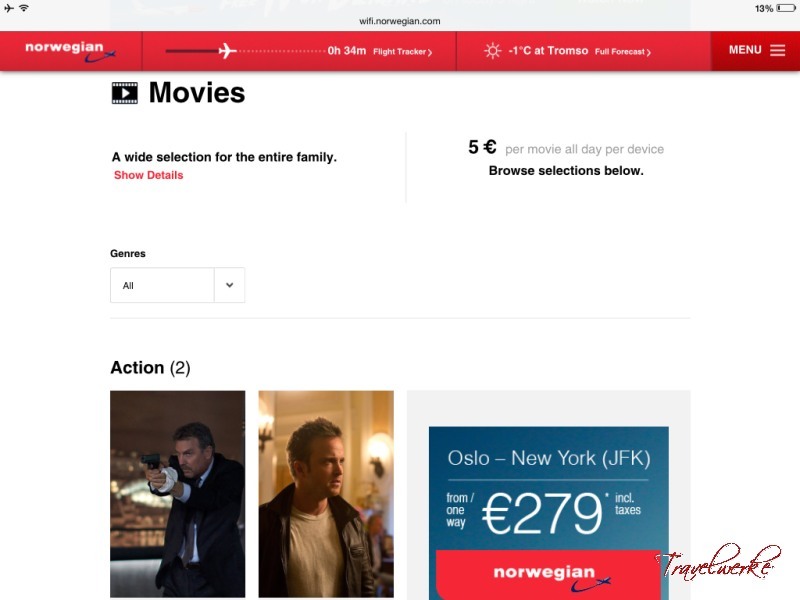 In addition to the traditional N by Norwegian magazine, drop-down screens on the overhead panels screen short features. 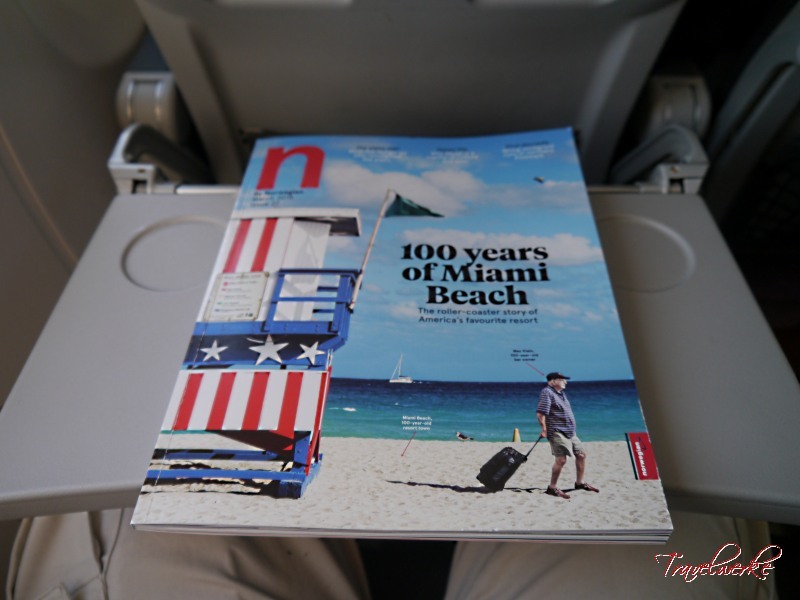 Taking advantage of the increasing popularity of personal devices, the airline was the first in Europe to introduce a Wi-Fi streaming entertainment system giving every passenger on-demand content. 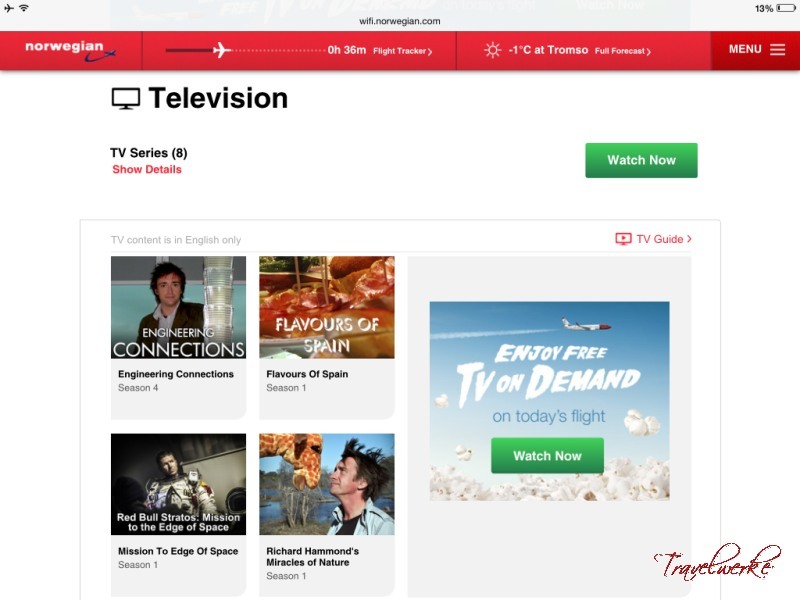 We tried the system with our iPad, connecting to the aircraft’s Wi-Fi network to gain access to flight information, games, television features and movies (available for an additional fee). 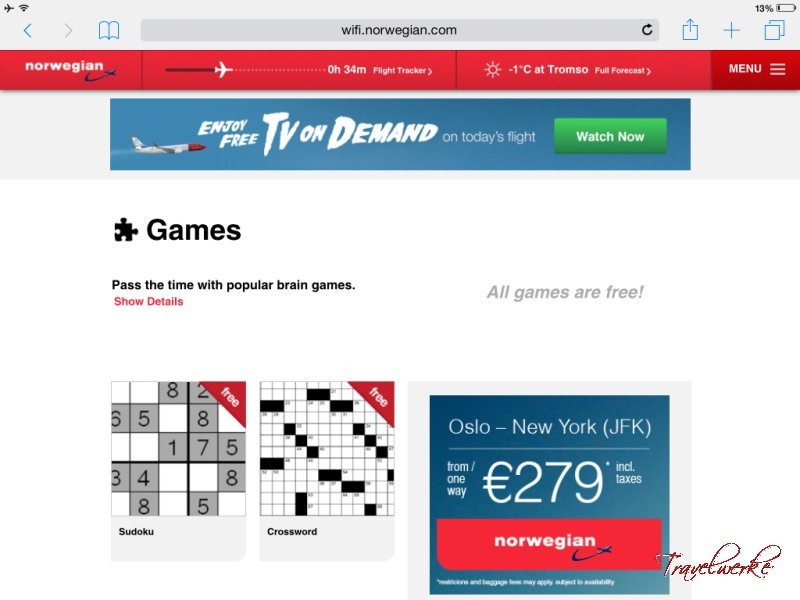 Connectivity was stable and fast, providing uninterrupted content during the duration of our flight. 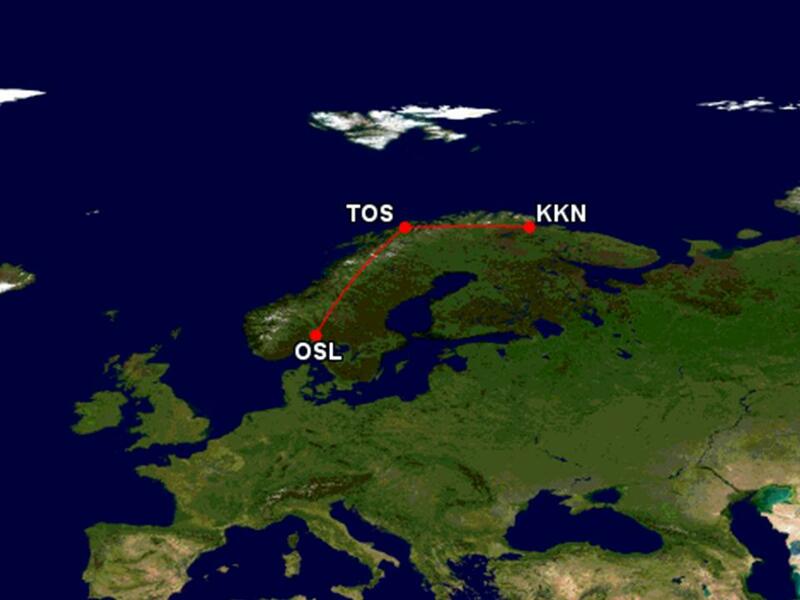 Flying the length of the country from north to south, the captain soon announced our descent into Oslo (Gardemoen). We were treated to breathtaking views of the landscape as the aircraft vectored for landing, including snow-covered hills, green fields and lakes glistening in the afternoon sun. A smooth landing was followed by a quick taxi to the gate, but we were delayed here as the ground crew had difficulty connecting the jet bridge. Good job to the crew for quickly opening the doors when the problem was rectified and maintaining their professionalism and pleasant demeanour as passengers disembarked.